In this page you can find a set of simple tutorials that will help you to get in NICP library quickly and easily! Shows all the steps necessary to download and compile NICP library. 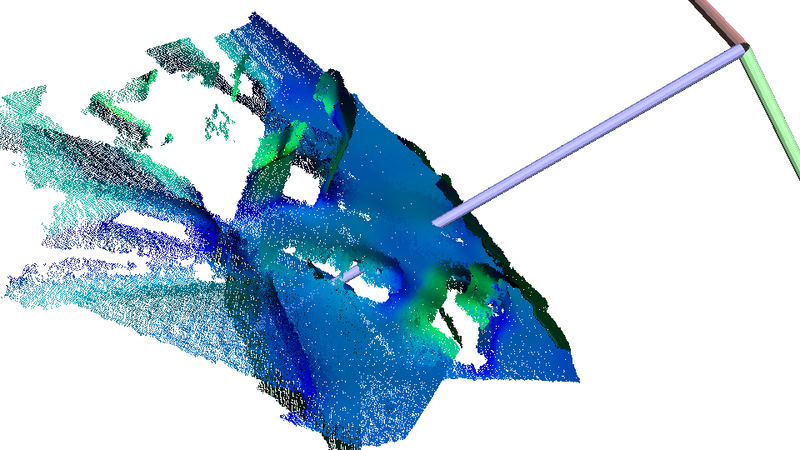 Explains how to read/write depth images and point clouds in the NICP format. point clouds and other structures. Presents a small piece of code that illustrates how to register two depth camera images. Depth camera sensors provide an indirect measure of a point cloud: the so called depth image. The pixels of a depth image contain the depth d of the object closest to the observer, and lying on a beam passing through that pixel. 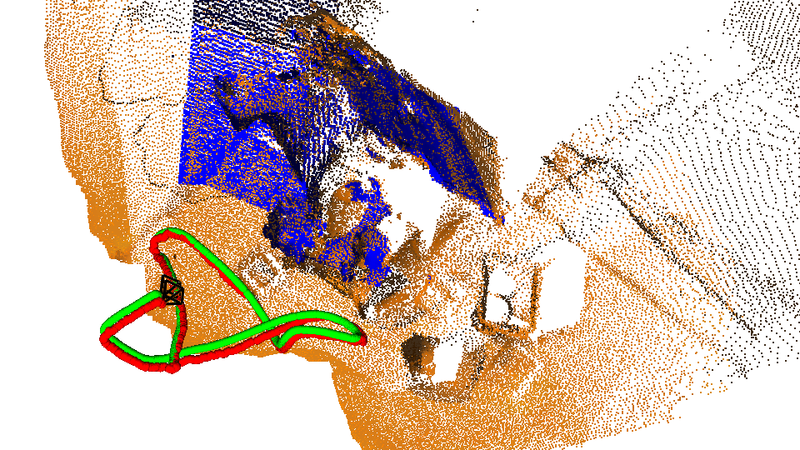 To obtain a 3D point cloud, it is necessary to apply an unprojection function that depends on the camera parameters. Presents a small piece of code that illustrates how to register two depth camera images using an aligner based on nearest neighbor correspondence finding. 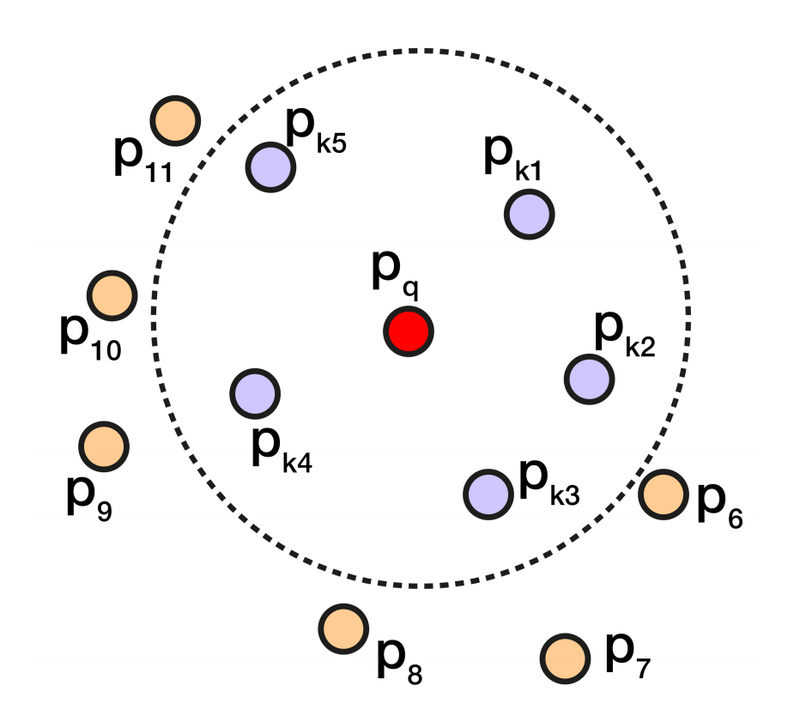 While NICP born using a projective correspondence finder, in certain cases it might be useful or better to use a nearest neighbor data association algorithm. Note that, due to the space dimension we work with, a nearest neighbor search is much more slow with respect to the projective one. This tutorial presents the code and explanations of a depth camera tracking system. A tracking system combines a registration and a mapping algorithm. Each time a new cloud is available, the tracker registers it on an augmented reference scene and then it adds the new data to the scene. Using local maps helps to reduce drift in the transformation estimate.